This classic companion to The World's Religions articulates the remarkable unity underlying all the great religious traditions. 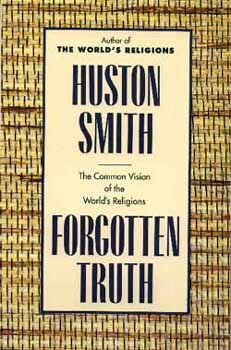 "Smith's style reflects his subject; he is by turns a mystic sage, a poet, and above all a philosopher." "The single best introduction to religion ever written. The book is monumental." "A brilliant and creative piece of work." "By far the best book on 'the primordial tradition' that I know." "I am overwhelmed by the accomplishment...Truly extraordinary."